If you saw the dance company Ailey II in February, you won’t want to Ron K. Brown’s Evidence, A Dance Company. Ron was recognized from the start as an important dance force. His company will perform two pieces, Incidents, and Order My Steps, which takes its title from Psalms 119. The program includes two major pieces: Incidents, created from a collection of images inspired by several historical texts. Order My Steps takes its title from Psalms 119 and explores ideas behind the scripture and seeing one’s life as a path. What iso ur direction? Is it correct and how do we determine that? genders are welcome. It’s free if you have a ticket to the performance that night and $10 without. All dance levels welcome. Capacity is limited. 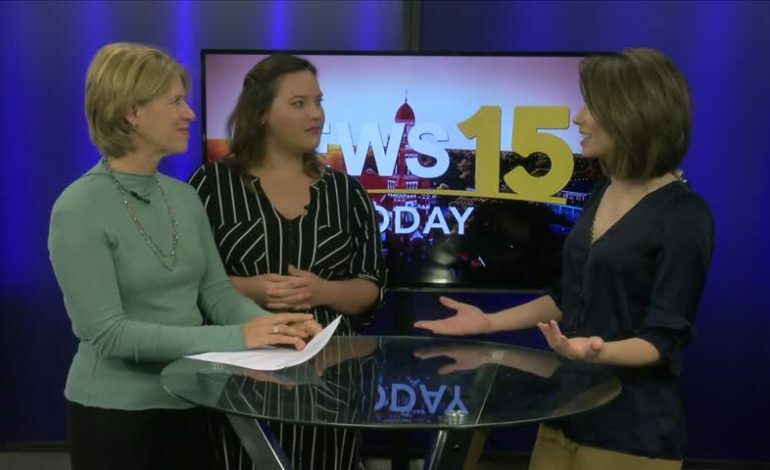 The 27th Annual Mad Hatter’s Luncheon & Style Show benefitting the Acadiana Symphony Orchestra’s educational activities is Monday and it’s quite an event. The fun luncheon includes a style show, silent and live auction, and it’s all for a great cause.